Howells & Hood won the competition and became the architects for the 426-foot, 36-story tower, which was constructed of steel, but clad in limestone and ornamented with finials, gargoyles, and other neo-medieval sculptures. Although conservative in style, the Howells & Hood made the point that their design treats the tower as one unit, rather than as a series of setback masses. 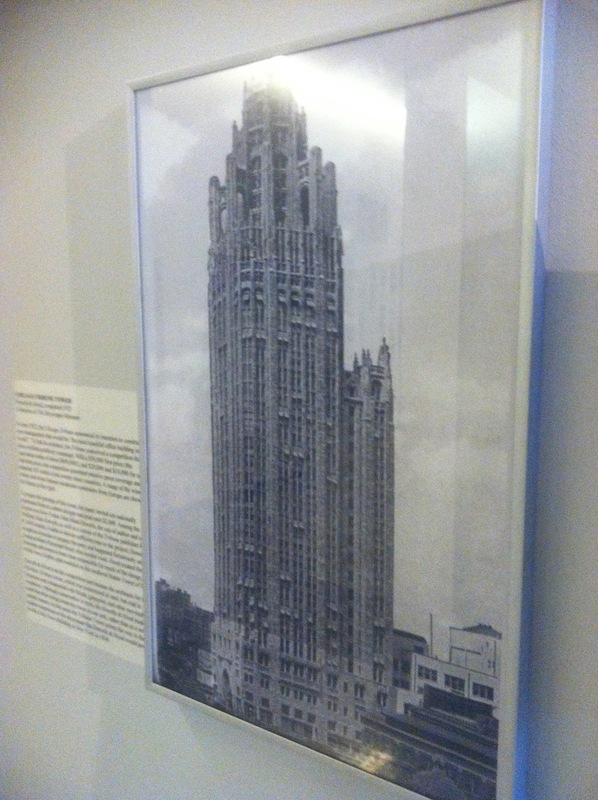 In this sense the Tribune Tower points the way to the more modern expression of the skyscraper that Howells & Hood would produce for the Daily News Building in New York in 1930.